New Date! Candlelit Yoga - Weds 22nd March! Hurrah! Another chance to join us for ridiculously beautiful yoga loveliness! 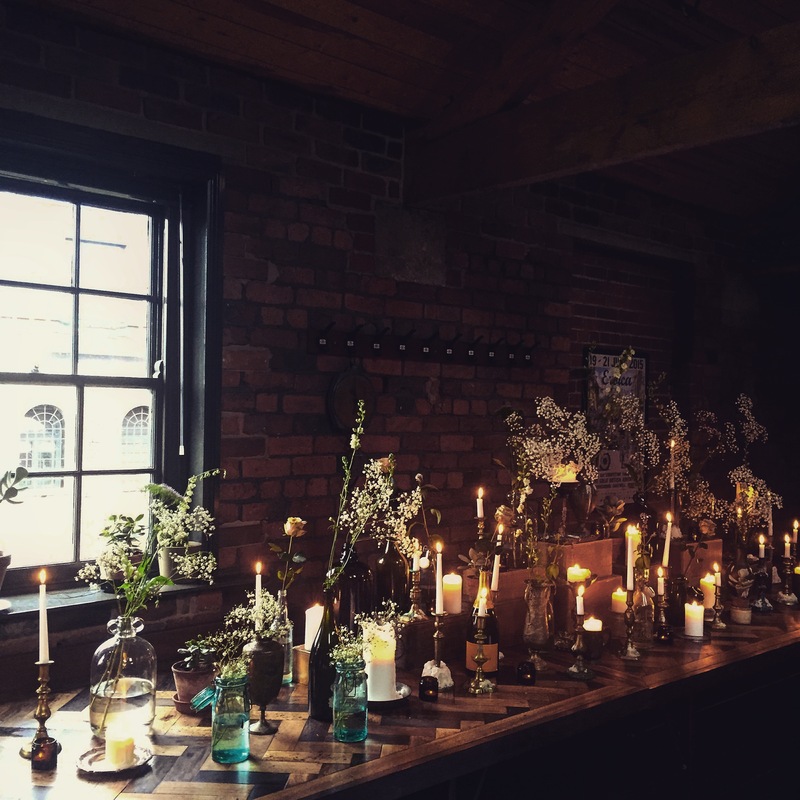 As our February date sold out so quickly, we thought we'd add another straight away... join us on Wednesday 22nd March when we'll open our the doors to our beautiful Grade II listed building, lit entirely by flickering candlelight, for 90 minutes of yoga. Settle your mat and enjoy undisturbed halcyon moments on our perfectly heated floorboards, surrounded by the glow of countless candles. For this class, we've teamed up with Rachael Hibbard, from Sheffield’s experts in wellness, the wonderful urban oasis; Instinctive Health. Our powerful, strengthening class is designed to challenge both the body and mind, whilst easing the tensions of everyday away. Expect a variety of sequences to build strength, stamina, flexibility, and the graceful flow of movement. We’ll finish with a long, lazy, peaceful savasana under the flickering candlelight. Rachael teaches with the aim of cultivating progression and self-growth, she designs classes to make you feel like you've worked hard either physically, mentally or emotionally but always leave feeling incredibly positive about yourself. She says there’s lots of smiles, often some laughs and a huge collective amount of support in her classes. Please ensure you are settled on your mat before 6pm - doors will be opened at 5.30pm and locked promptly at 6pm. Profits from the booking fees will go to charity - take a look at the charities our booking system, Party for the People, support HERE. Tickets are only available to purchase online here.